Tutoring - INSIDE OUT LEARNERS, INC.
We currently offer one-on-one sessions for academic tutoring. Contact us to schedule a visit and talk more about how we can help you and your child! We are staffed with special education teachers, which offers the flexibility and creativity required to reach all kids and their unique learning styles. Reading and Math are the two foundational academic subjects that affect all other areas of intellectual and social growth. If a child is at risk or begins to "fall behind" in those areas, their self-esteem and ultimately, their social life can be negatively affected. We are Virginia certified teachers here at Inside Out Learners, Inc. and have a wealth of knowledge and experience in identifying effective strategies for remediation in Language Arts and Math for all grade levels. ​We have our very own Reading Specialist on site and take pride in helping children strengthen their confidence in classroom performance by tailoring to each individual need. 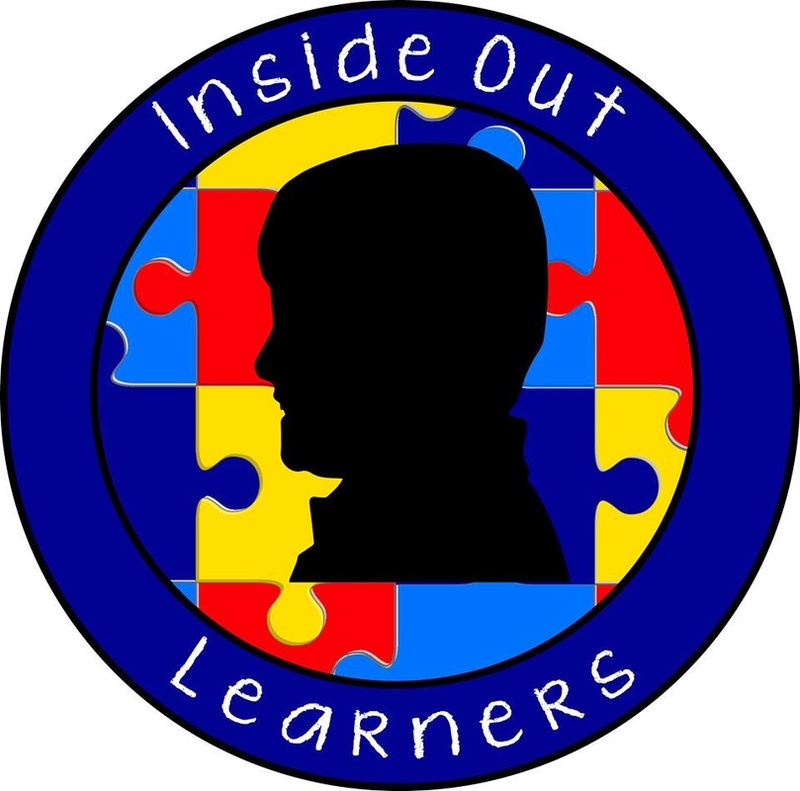 ​* PLEASE NOTE: Prior to the first day of attending a session, Inside Out Learners, Inc. must complete a one-time thorough assessment to determine the best programming that meets your child's individual needs. This intake process requires about 1 hour and involves a combination of assessing the child and consulting with the primary caretaker. Please e-mail terrie@insideoutlearners.com or call the office to schedule the assessment. *CANCELLATION POLICY: In the event that your child is absent, please note that if you notify us at least 24 hours ahead, you may make up the session on another day. If we are not contacted with a minimum of 24 hours notice, Inside Out Learners is not obligated to refund the session fee or make up the missed session.